Former Nissan Motor company boss Carlos Ghosn has been arrested for a fourth time. Media reports have suggested it concerns alleged improper payments made by the car giant to a dealer in Oman. It has been reported he has been detained on suspicion of aggravated breach of trust. 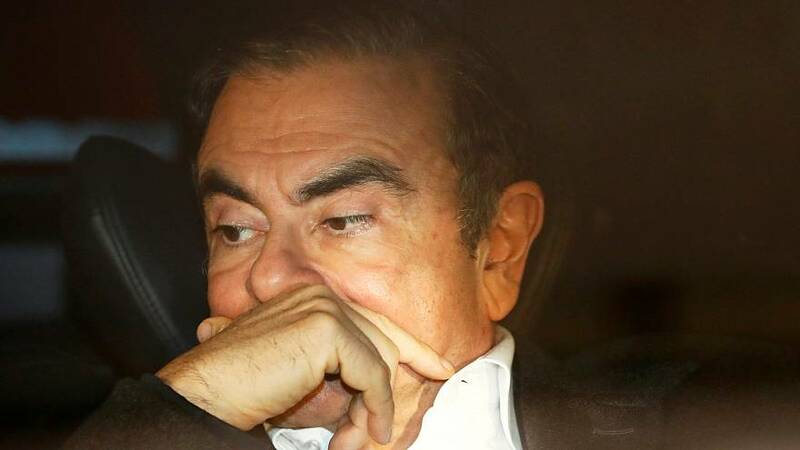 Ghosn has denied the charges, calling them "meritless" and says he is the victim of a boardroom coup. The arrest comes just a day after Ghosn pledged on Twitter that he would hold a news conference on April 11 to "tell the truth" about the allegations against him. The re-arrest marks another dramatic twist in the rapid fall from grace of one of the global car industry's most feted executives. He led the Nissan-Renault alliance and was credited with turning around the fortunes of both companies over several years.